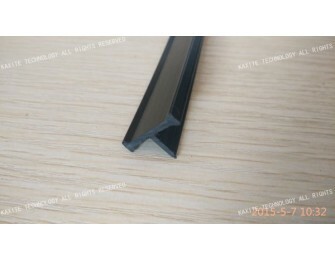 Shape T 18 mm glass fibre reinforced polyamide heat barrier strip for aluminium windows. 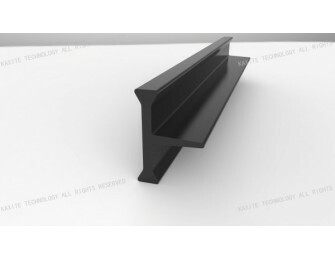 Inserted in the thermal break aluminium profiles, and being the part of energy-saving window system for reducing heat conduction. 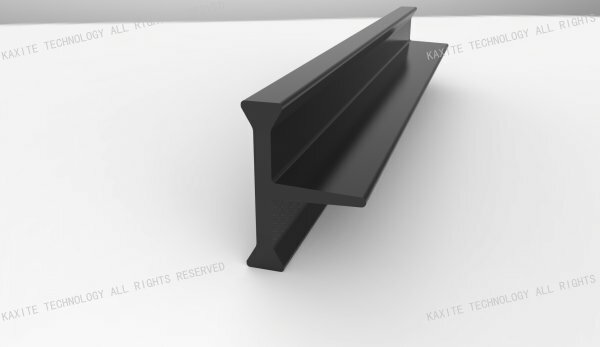 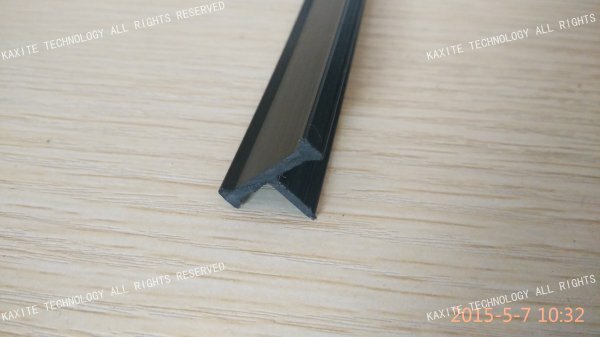 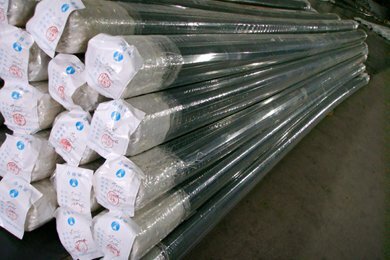 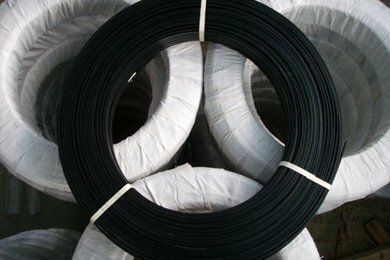 The shape T polyamide thermal barrier material can prevent the window frame from dust and water, also has a more firmness mechanical performance than the shape I, could realize a better Uf value by sealing with a rubber profile, mostly used on the sash.